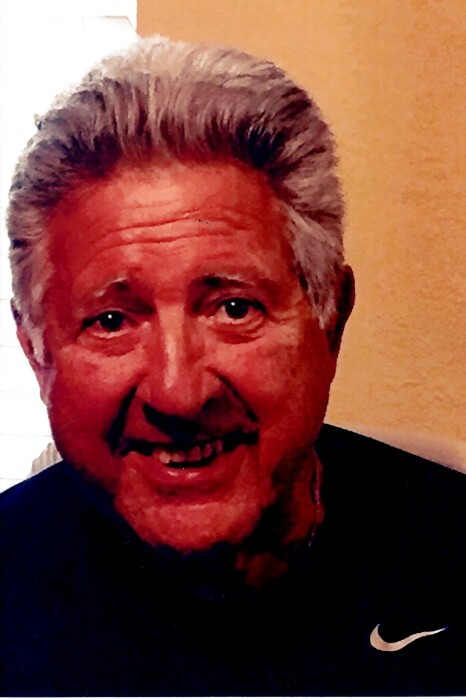 Philip Michael Toscano, age 80, of Indianapolis passed away on Wednesday, August 29, 2018. He was born on July 6, 1938 in Pittsboro, Indiana to the late Joseph J. and Josephine Mary (Puglisi) Toscano. Survivors include his loving wife, Carole (Feltman) Toscano; children, Michael P Toscano, Nancy J. Toscano, Laura A. (Scott) Rhinehart, Angela R. (Pat) Schubach and Amy E. (Andrew) Rittenhouse; and fifteen grandchildren and four great-grandchildren. He was preceded in death by his parents; children, Steve Toscano and Toni Marie Toscano; and siblings, Mary Grant, Joseph, Phyllis and Nicolo Toscano. Visitation will be held on Friday, September 7 from 4 to 8 p.m. in Lauck & Veldhof Funeral Home. A Mass of Christian Burial will be held on Saturday, September 8, 2018 at 10 a.m. in St. Barnabas Catholic Church. Entombment: St. Joseph Cemetery. Memorial contributions have been suggested to St. Barnabas Catholic Church or Roncalli High School. The family would like to thank the staffs of Heartland Hospice and Manor Care South for their excellent care of Phil.